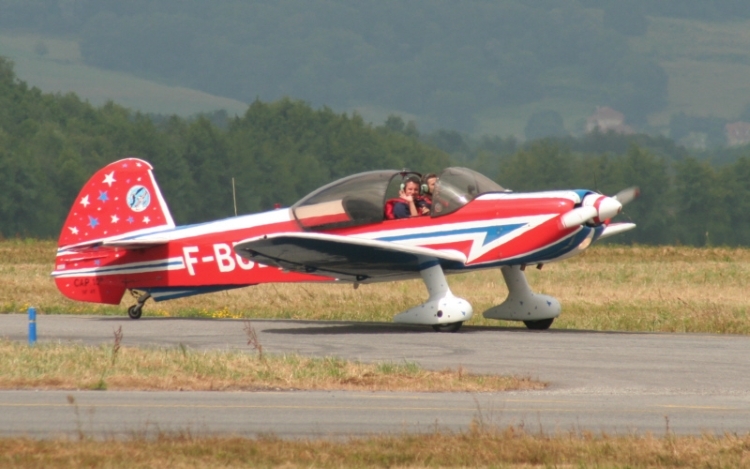 The Mudry Cap 10B is 17.4 MB. Larger files take longer to load. This is the Mudry Cap 10B listing page, here you can download the plan, article and see the main thumbnail and extra images. 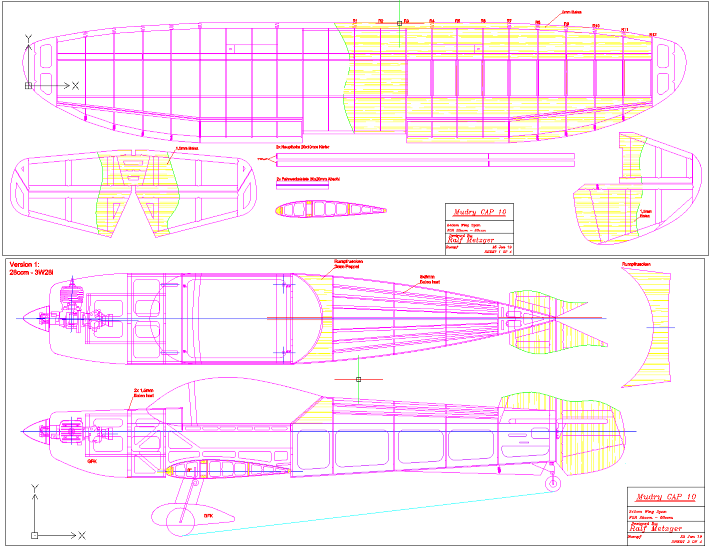 Completely CAD designed. 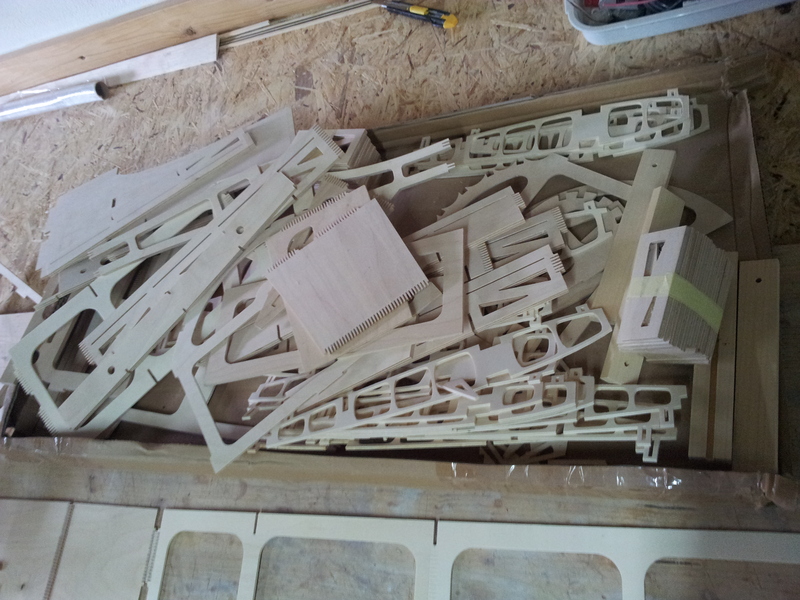 Each component was individually drawn for milling. 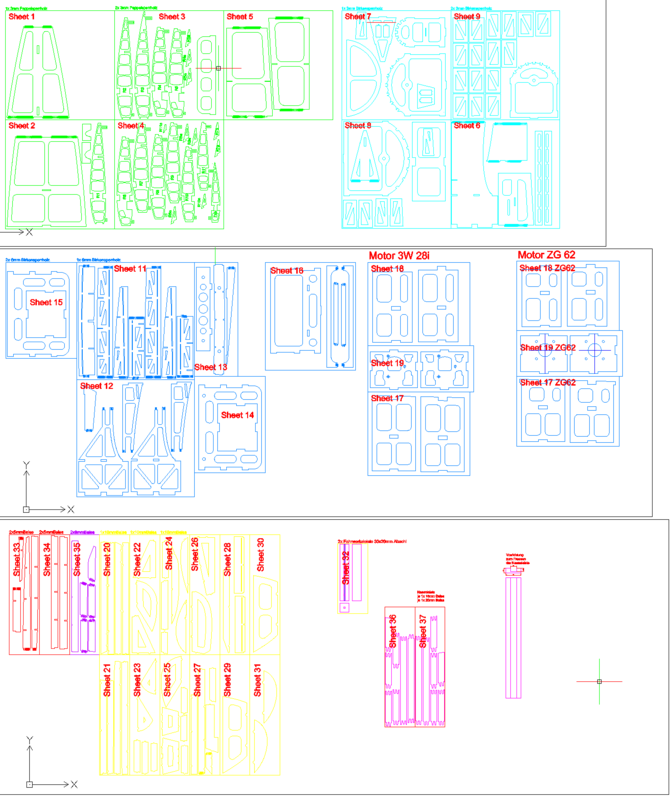 For DXF- or DWG-File please contact the designer, maybe he can help you. For kit, items or a finished model please contact the designer, maybe he can help you. These are the details for the "Mudry Cap 10B" plan. If you would like to become a plan editor and help us to edit the attributes of all the plans in the website please click the "Edit Attributes" button below. Order your Mudry Cap 10B prints today! 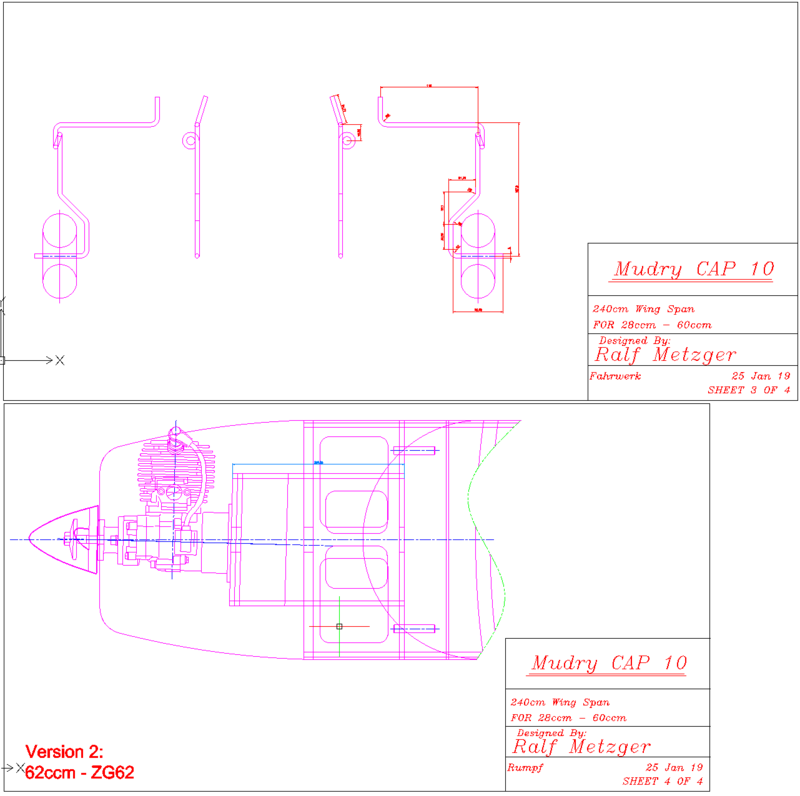 The Mudry Cap 10B plan can be printed on plain paper, tracing paper or polyester film and shipped worldwide. This tool allows you to calculate the cost of printing and shipping the Mudry Cap 10B plans and its building article if available. 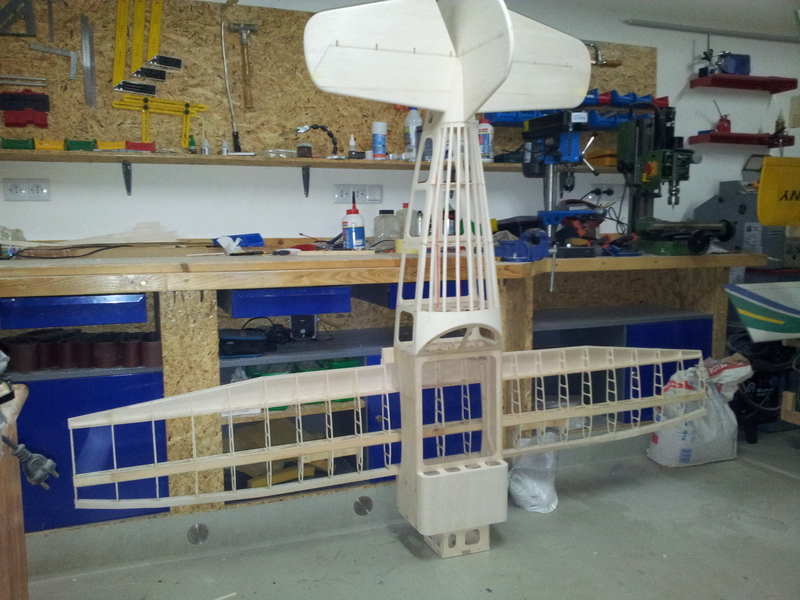 If you need to resize a plan please contact us with the ID:101995 and the desired wingspan. I will calculate a price upon request, please contact me here mentioning this PlanID: 101995 and the job you wish me to do. 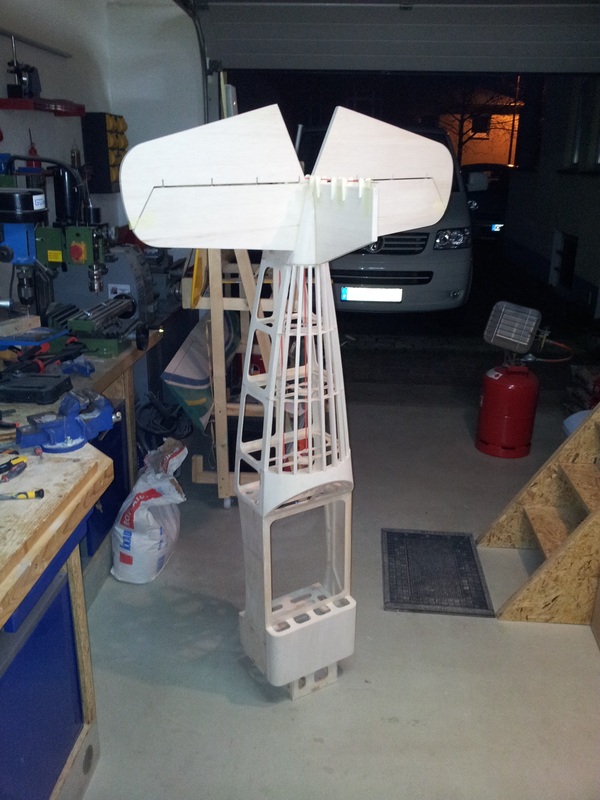 This plan is 17.4 MB and was shared by our member RalfMetzger on 13/03/2019 12:45 in the PDF Bitmap Wood Model Airplane Plans (1) category. It has been downloaded 242 times.